I haven't been too active on my blog lately, but that's because I've been busy updating my shops and making some new products. Here are the latest social media icons. Click to view in Etsy. 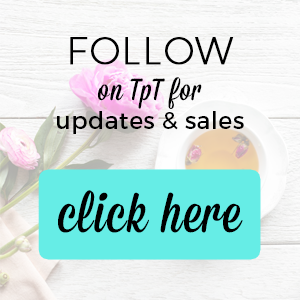 Click to view in TpT.